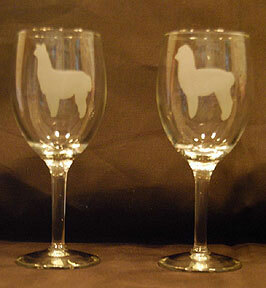 MAPACA: Kraussdale Alpacas - product and service supplier located in East Greenville, Pennsylvania owned by Maggie Wright. 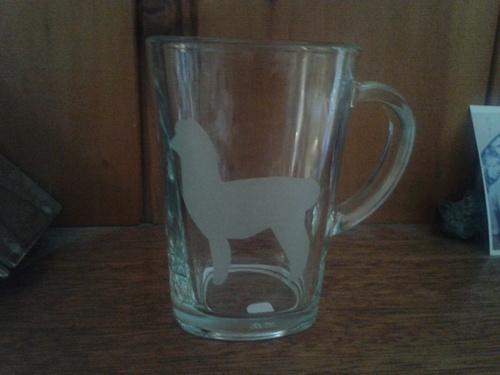 CLICK HERE to go to the online store for our exclusive line of Kraussdale Etched Glassware. 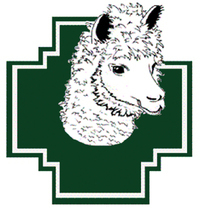 Our farm store offers a wonderful selection of alpaca products including socks, gloves, sweaters, and blankets, even toys and books. We have yarn and rovings for spinning made from our own fiber. 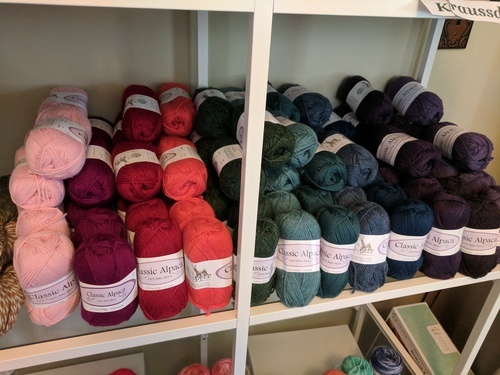 And we just added a beautiful line of colored yarns for your knitting and crocheting pleasure. The colors are scrumptious. The store is now open by appointment only. Please call 215-541-1778 to schedule an appointment to visit the store. Our new line of colored alpaca yarns!